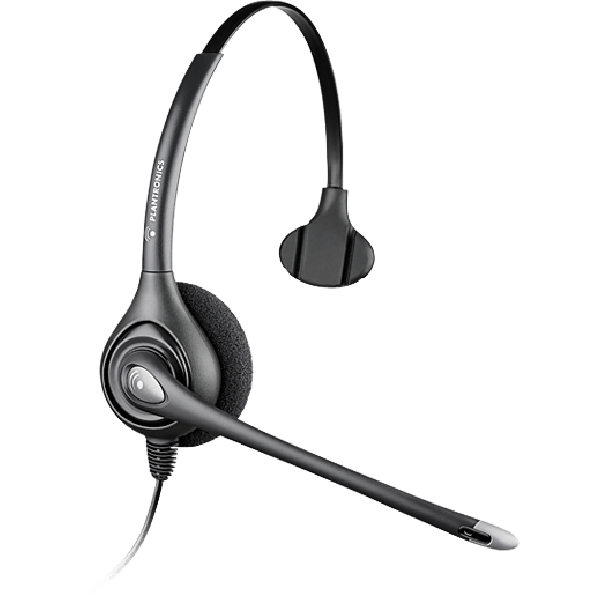 Welcome to our range of Plantronics corded headsets, where you’ll find the world’s leading headset brand at Australia’s lowest prices. 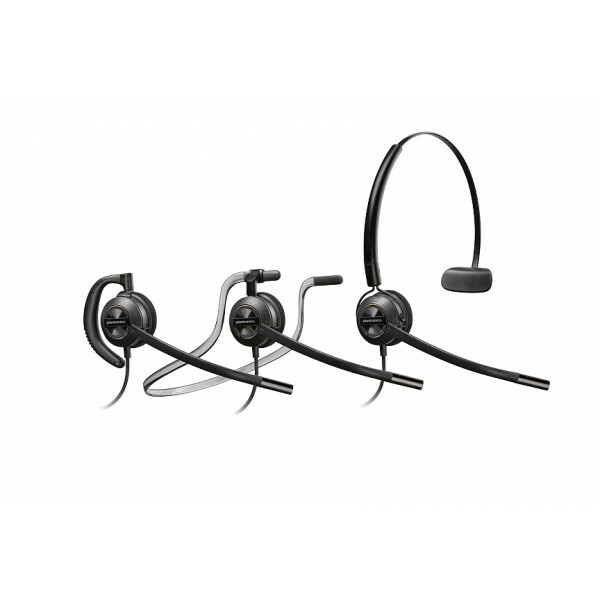 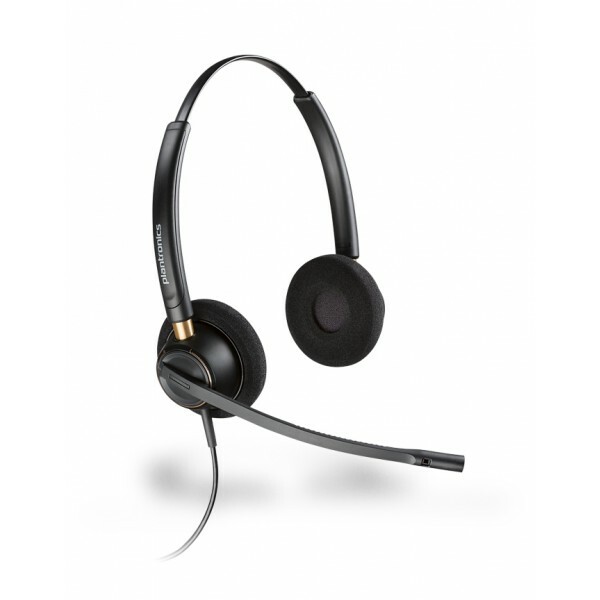 Built with heavy use in mind, these headsets feature famous Plantronics sound quality combined with comfortable, ergonomic design for use all day long. 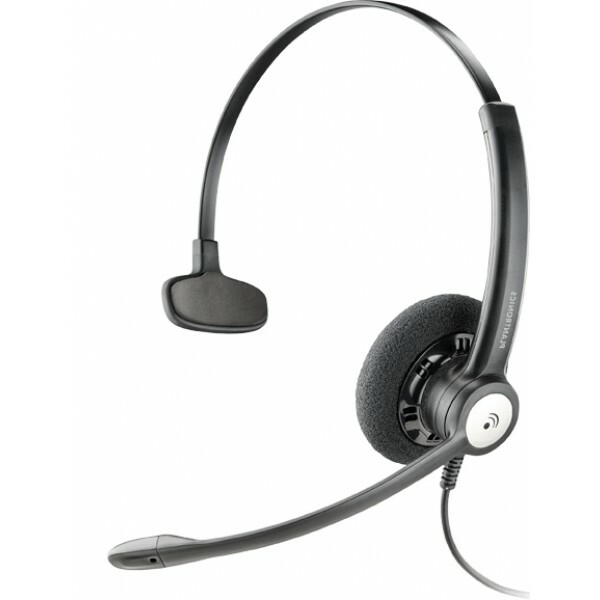 Every corded headset needs a connector cable. 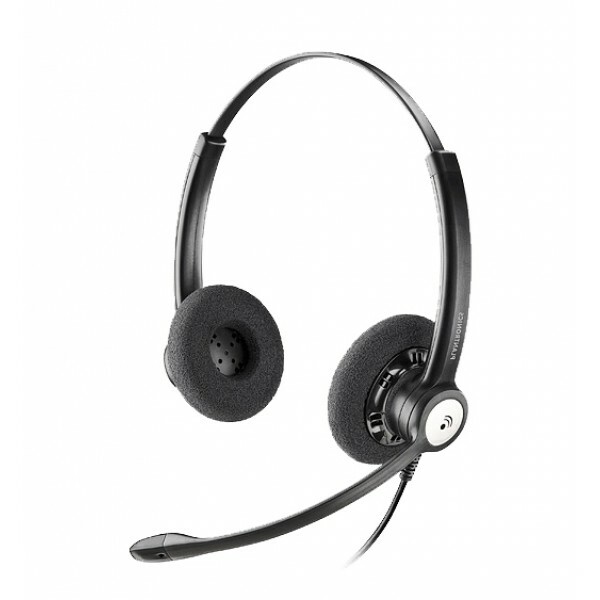 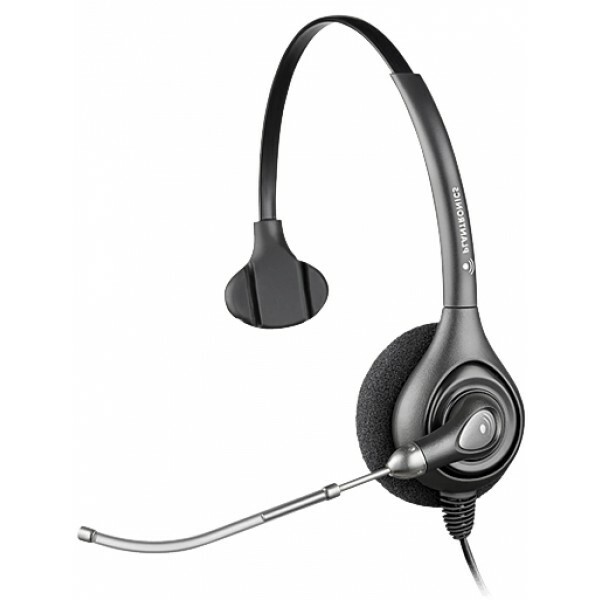 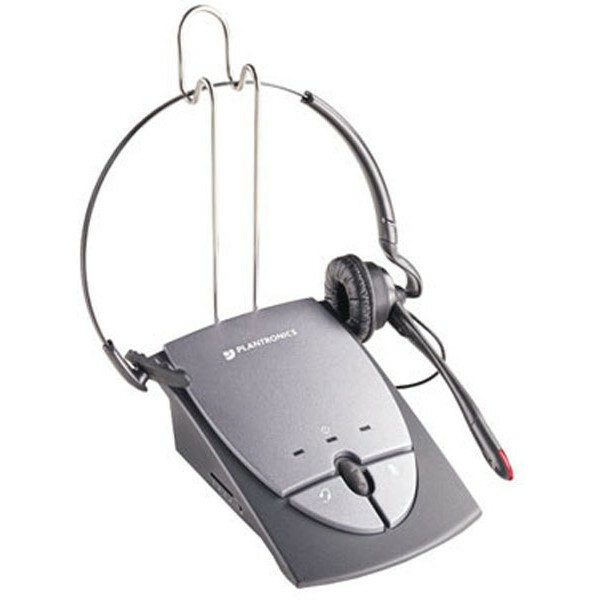 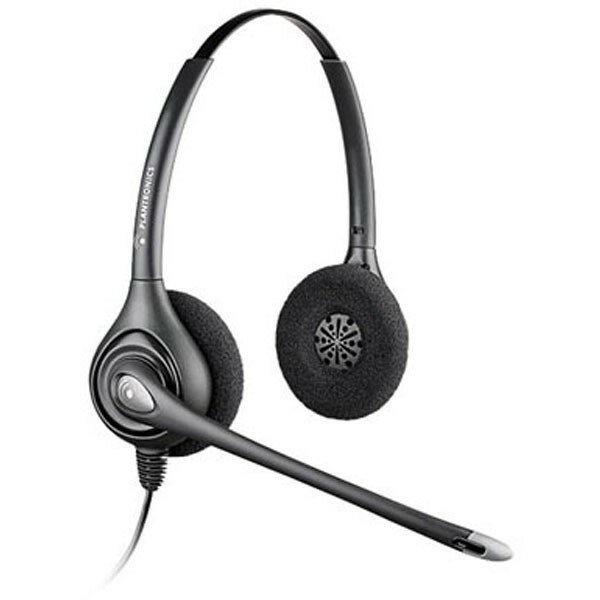 There are so many different phones and connections in modern phones that headset manufacturers now make headsets with a short cable which ends in a quick release or quick disconnect. 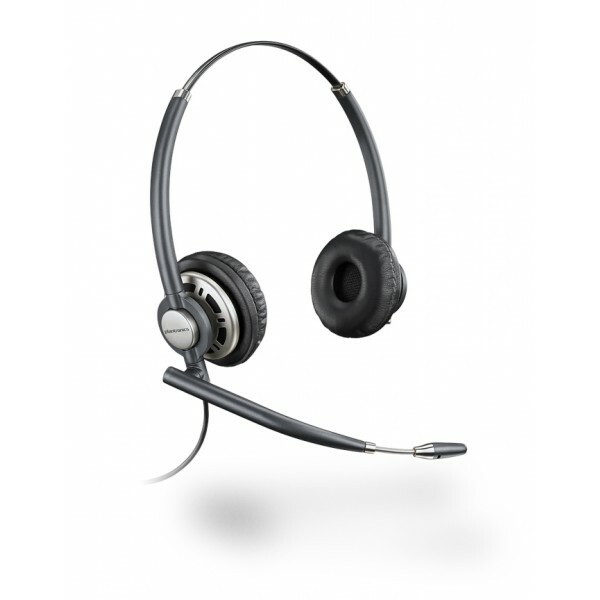 Please note... you must have the right connector cable for your headset to work; even though many cables looks the same, they are different inside. The good news is we can tell you very quickly what cable is required for your phone. 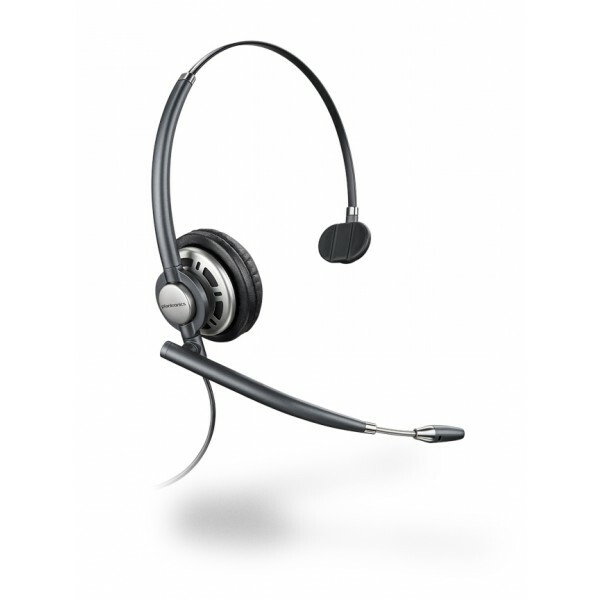 Call our friendly staff with the make & model of your phone - they’ll be happy to help. 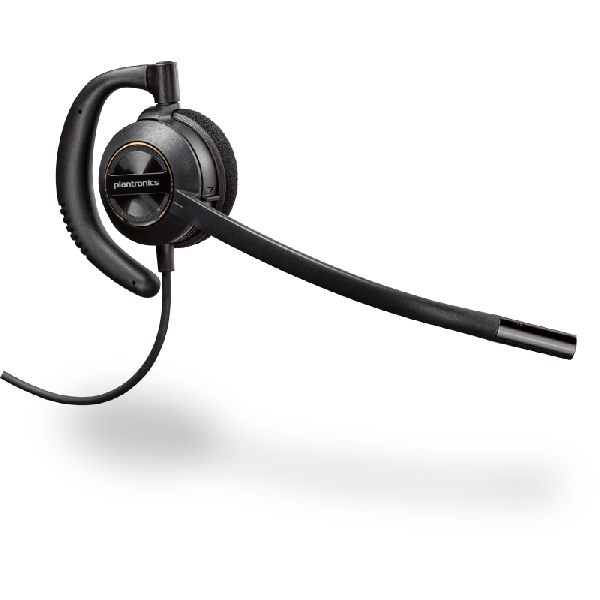 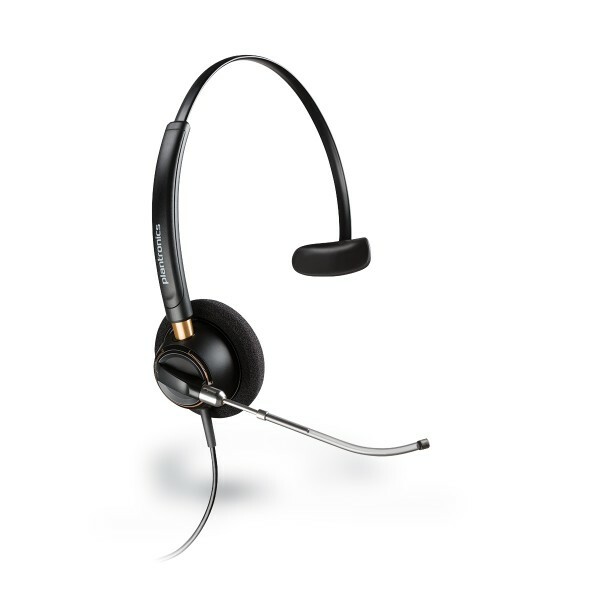 Remember, all Plantronics corded headsets come with a full manufacturer’s warranty, and are covered by our very own 30-Day Satisfaction Guarantee – so if you change your mind, you can swap your headset for another, no questions asked!